We will contact you and arrange a convenient time to meet up and discuss your project. 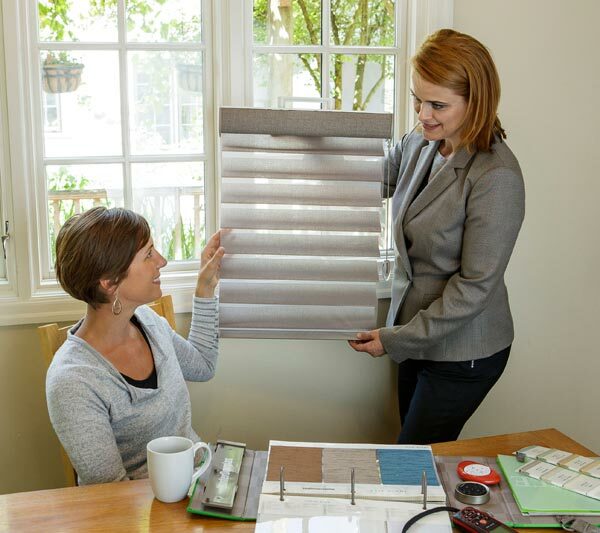 He or she will accurately measure and photograph the relevant windows and show you the various window blind samples, finishes and styles that are available – right down to the control options! Your design consultant will advise you on the best solution for your project and provide you with a no obligation quotation whilst staying within your budget, bringing reassurance and confidence. Should you wish to go ahead with the project we require a 50% deposit to confirm your order. 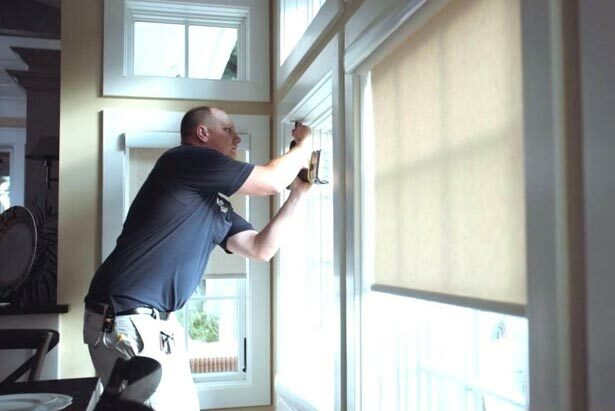 When we take delivery of your blinds we schedule a convenient fitting time with you. On the agreed date and time one or more of our installation crew will carry out the installation. They will respect your property and will ensure they leave your premises clean and tidy and they will remove any old fittings. We know the design of your home is very important to you and choosing the correct window treatment can dramatically transform the look and feel of any room. With over 25 years of experience we have the knowledge of what products and designs work in what situations and we are happy to provide you with the advice you need. We offer free in home consultations where we can discuss your options and look at samples. We offer bespoke high quality made to measure blinds, curtains and shutters in and around Kent and London. With free surveys and free installations for 100% satisfaction.